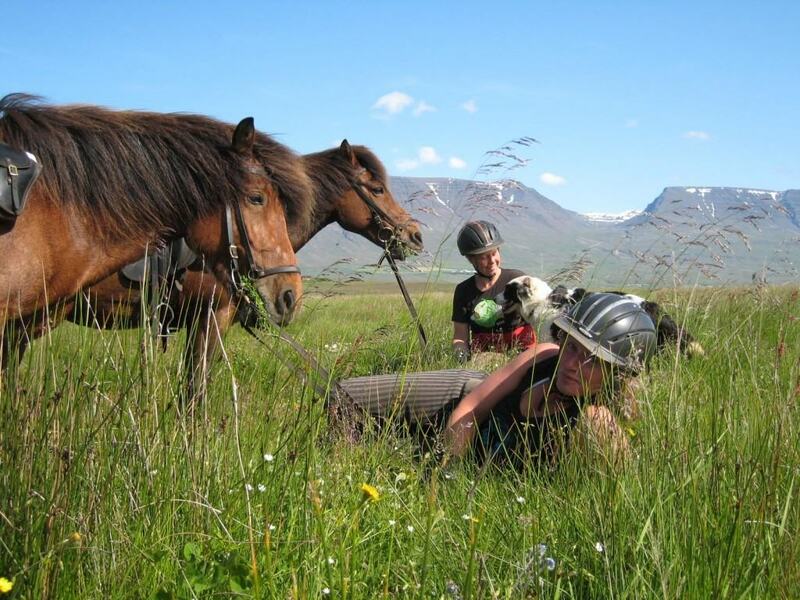 Unique – exciting – high standard and absolutely Icelandic!. 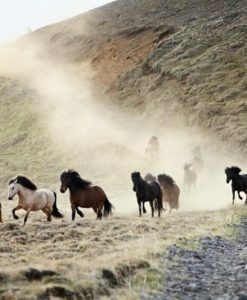 Unique – exciting – high standard and absolutely Icelandic! 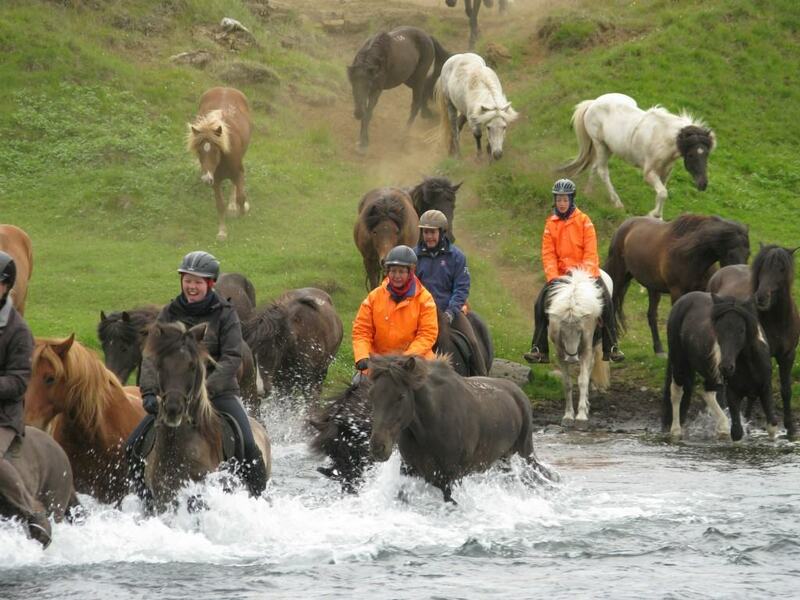 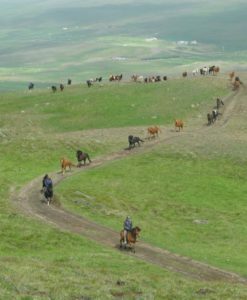 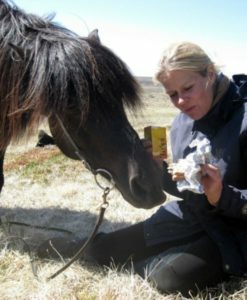 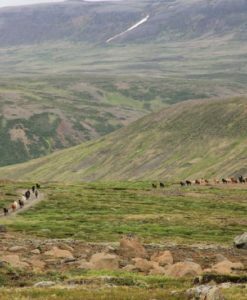 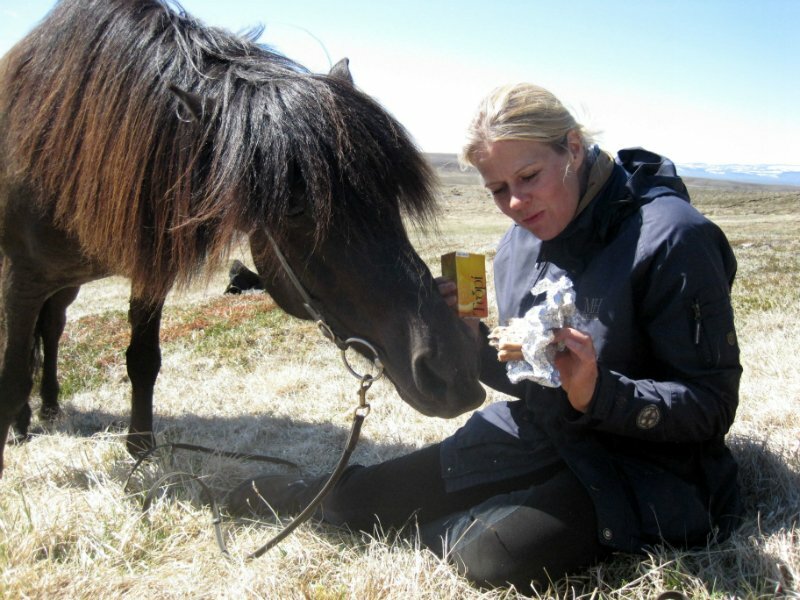 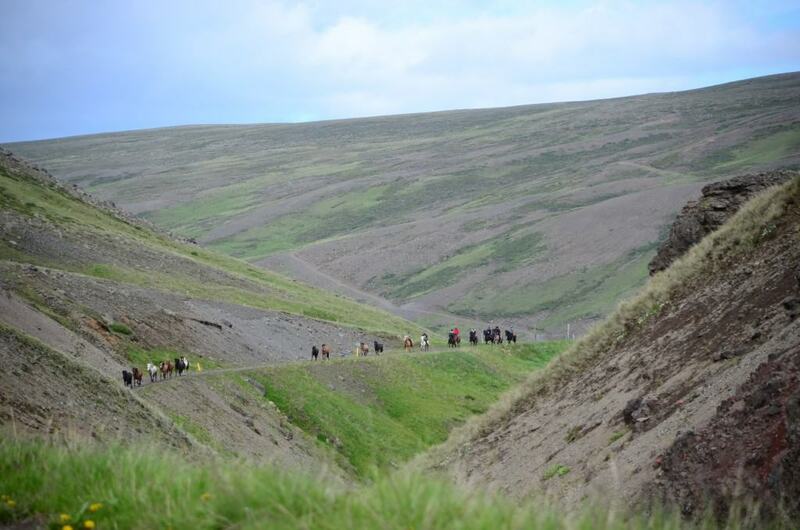 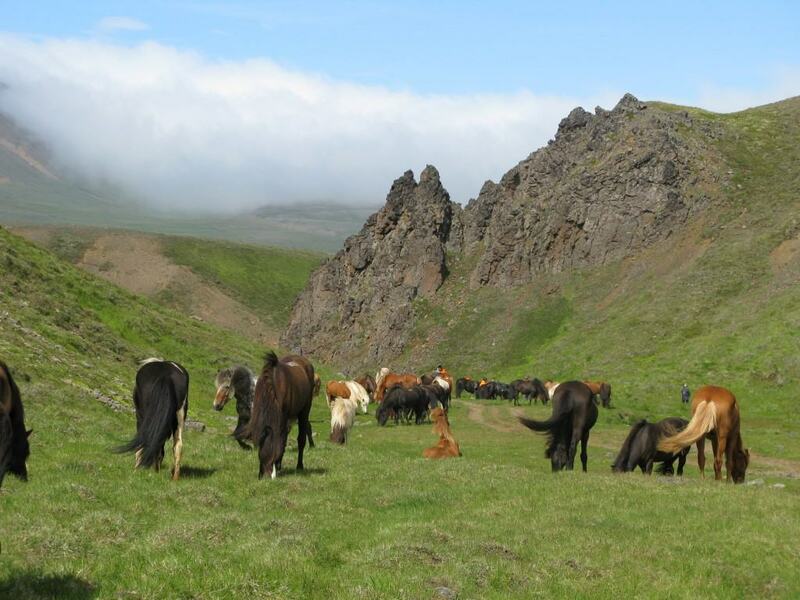 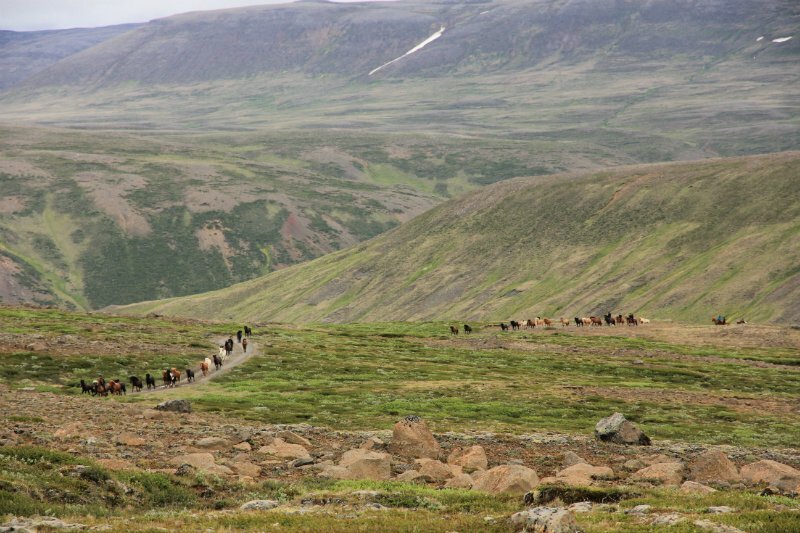 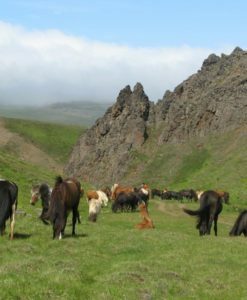 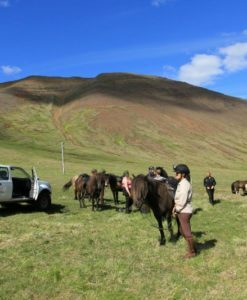 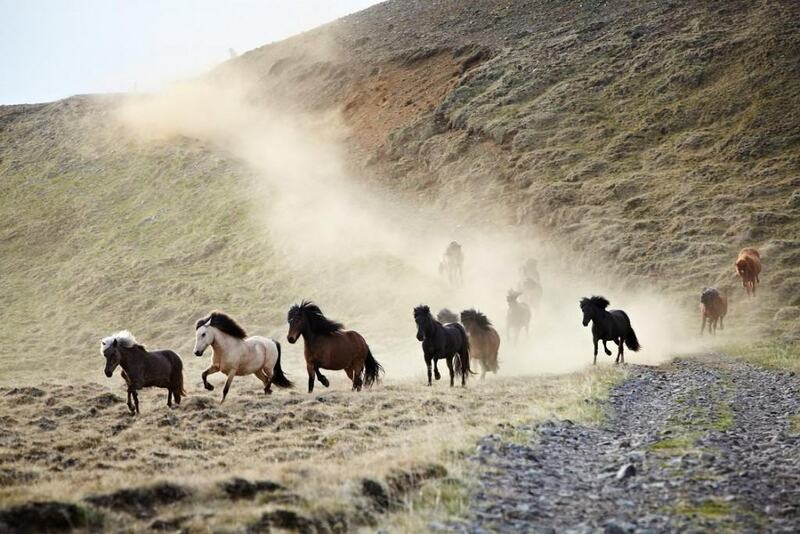 You will be riding with a free running herd of horses through the breathtaking highlands of North Iceland. 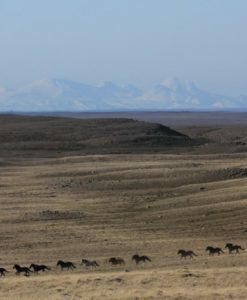 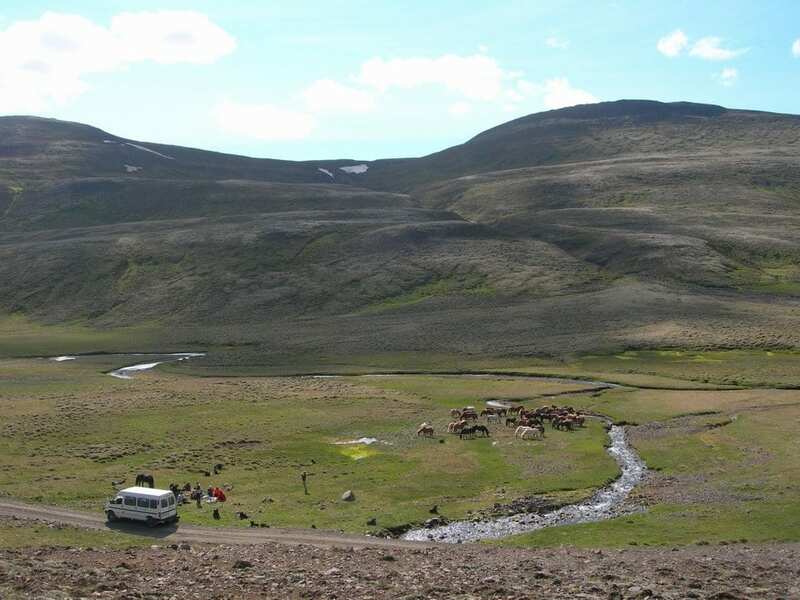 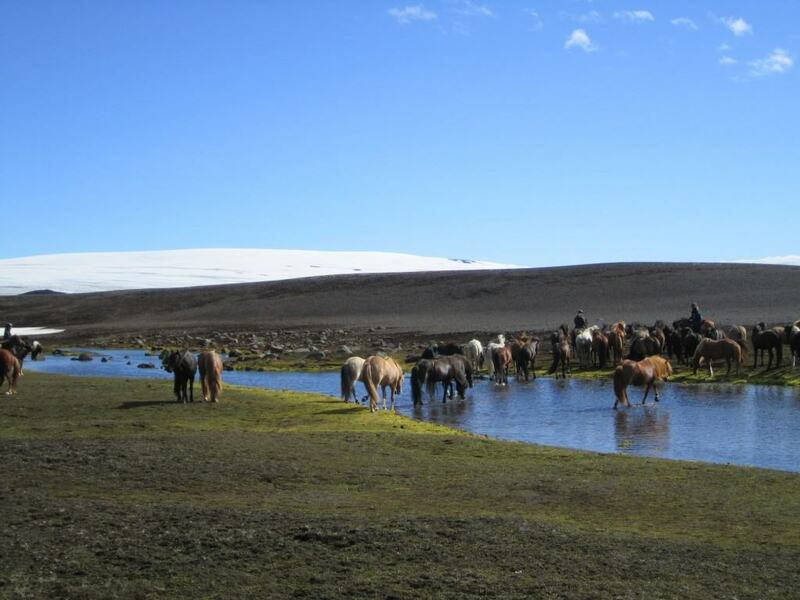 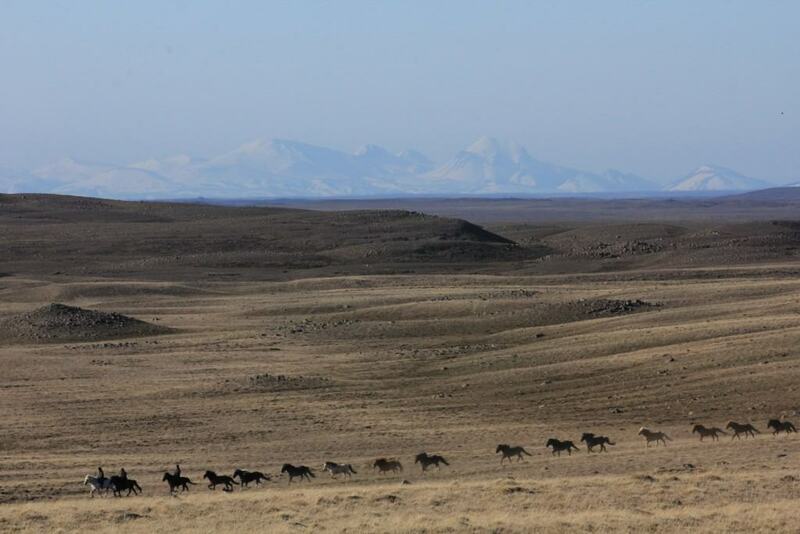 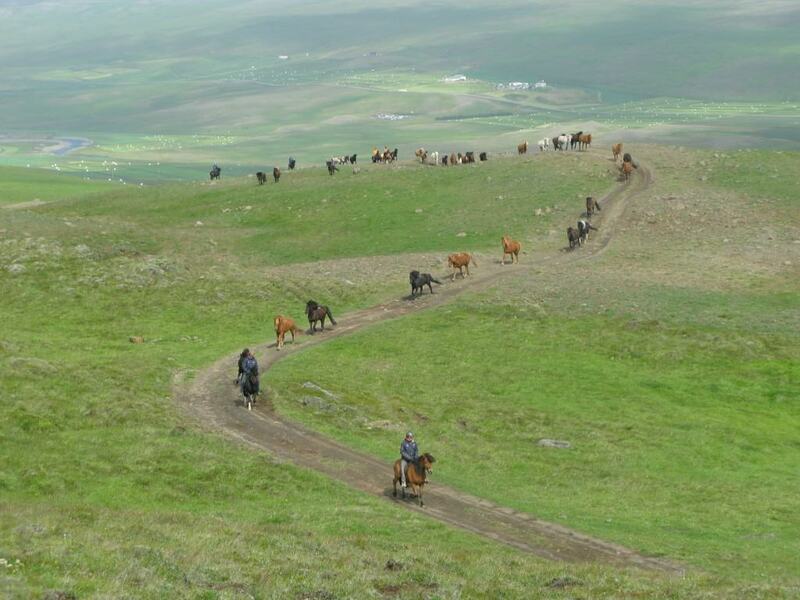 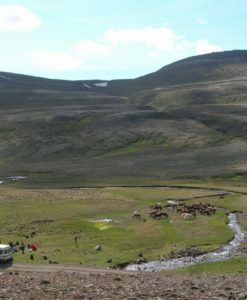 Endless, unspoiled nature awaits you and your horse, with huge glaciers shimmering at the horizon, far from all tourist crowds. 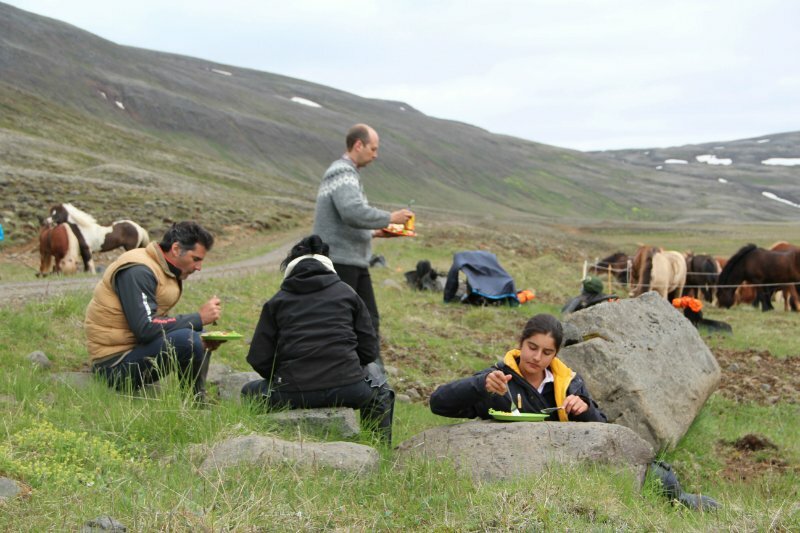 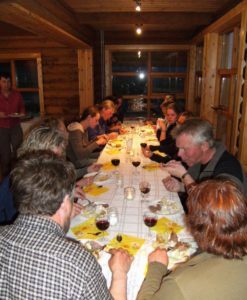 You will be experiencing pure Iceland, not only through your eyes but also through your taste buds, enjoying exquisite Icelandic meals, made of handpicked, local ingredients by our skilled cook. 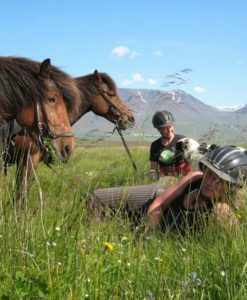 After an exciting day on horseback, a comfortable carefully made up bed awaits you every evening and sometimes even a natural hot tub under the open sky! 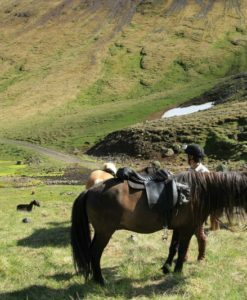 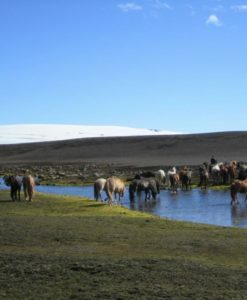 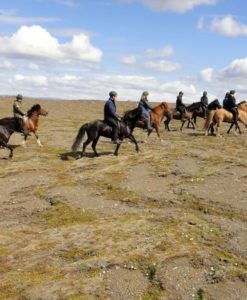 The spirited but reliable Icelandic horses, the committed staff, and the diverse riding trails will leave you deeply satisfied. 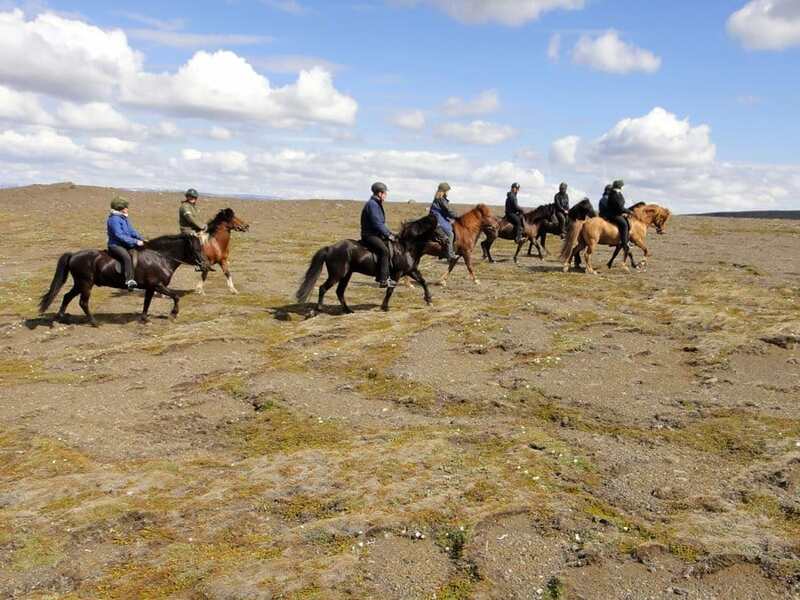 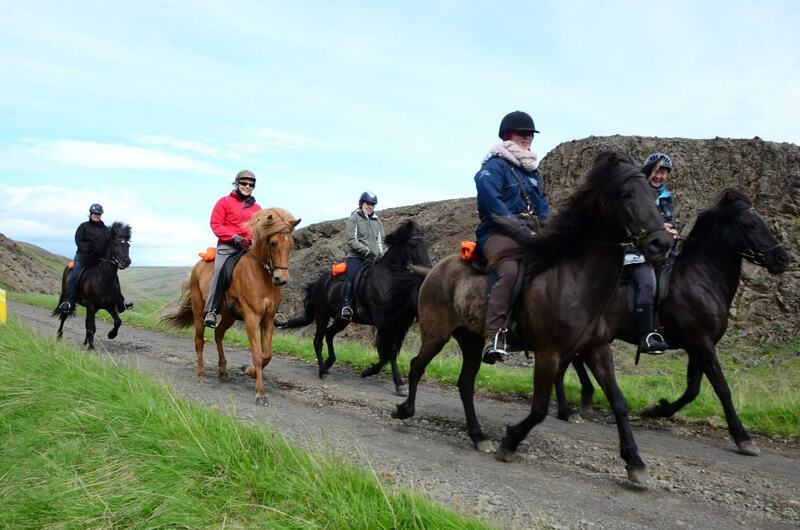 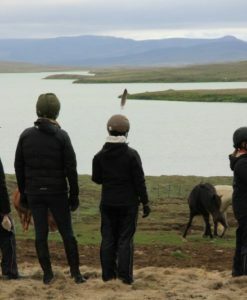 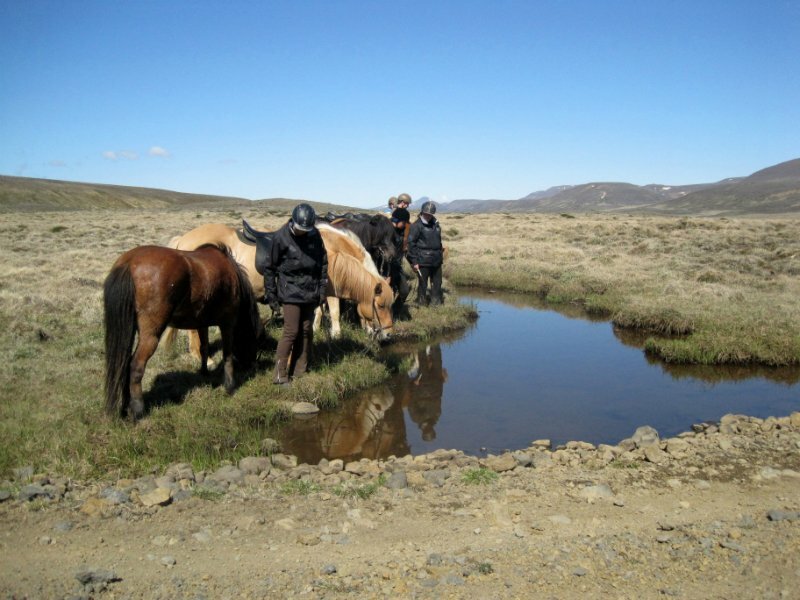 In addition to your days on horseback, you and your fellow riders will go on an exclusive sightseeing tour to some of the most famous attractions in Iceland. 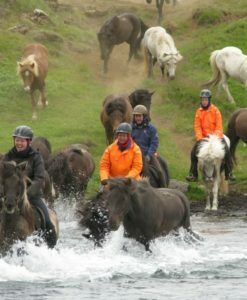 With a private driver and guide, you will visit the old parliament site Þingvellir, the famous Geysir and the impressive waterfall Gullfoss. 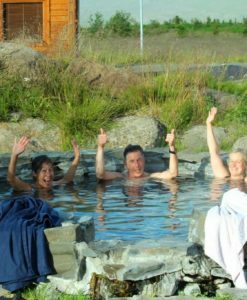 In the morning our driver and guide will meet you at your hotel in Reykjavík. 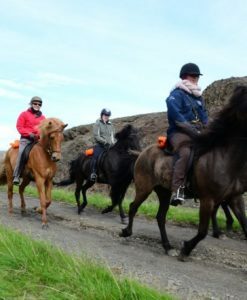 With your fellow riders you will enjoy the drive through the Icelandic countryside until we stop at the national park Þingvellir. 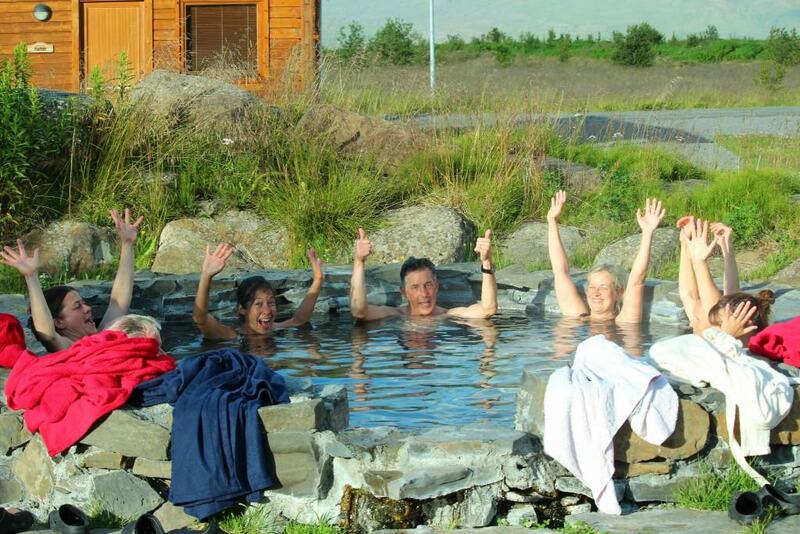 At this historic place where the parliament of Iceland was founded, you will see the huge gaps where the tectonic plates drift apart and enjoy the unique crystal-clear, blue water of the rift Silfra. 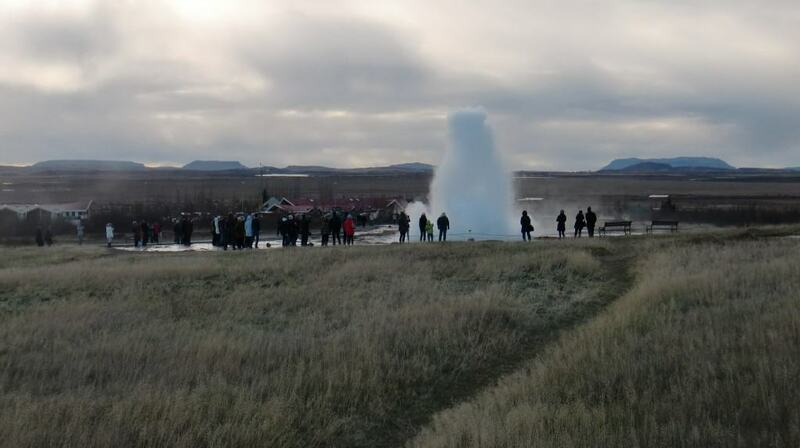 Later on, we´ll drive through green farmlands to the next highlight, Geysir! 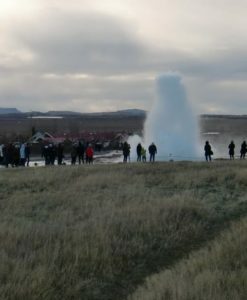 We will watch it erupt several times and walk around the hot spring area, where boiling water flows right out of the ground. 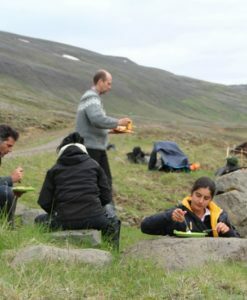 We will visit the enormous waterfall Gullfoss, before we finally leave all civilization and crowds behind. 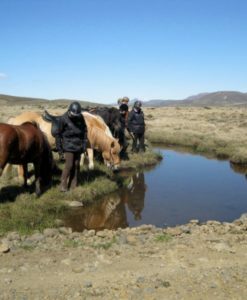 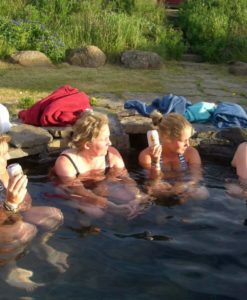 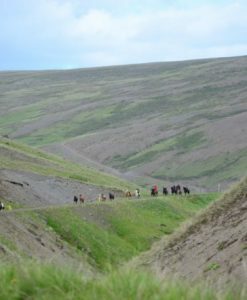 We’ll drive through the rocky, windy highlands along the old horse trail Kjölur and take a break at one of the most beautiful geothermal areas of the world, Hveravellir, where a famous Icelandic outcast lived for years. 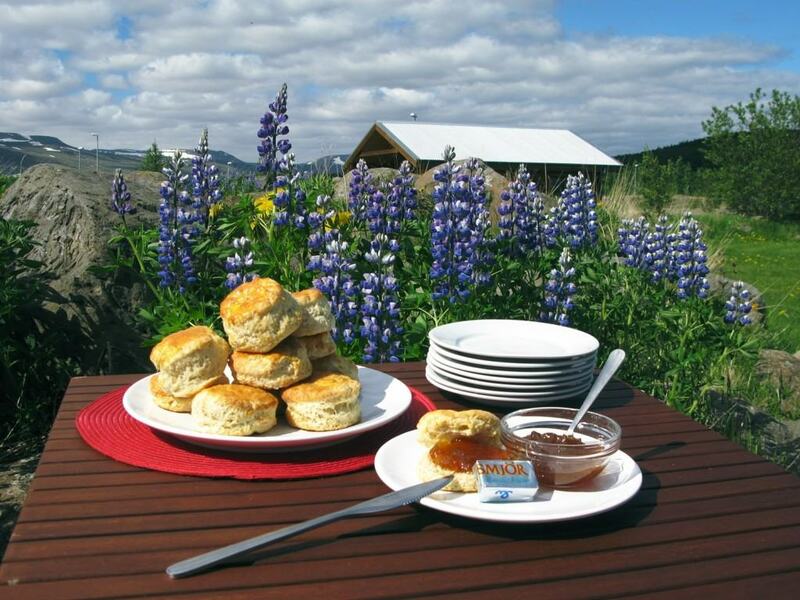 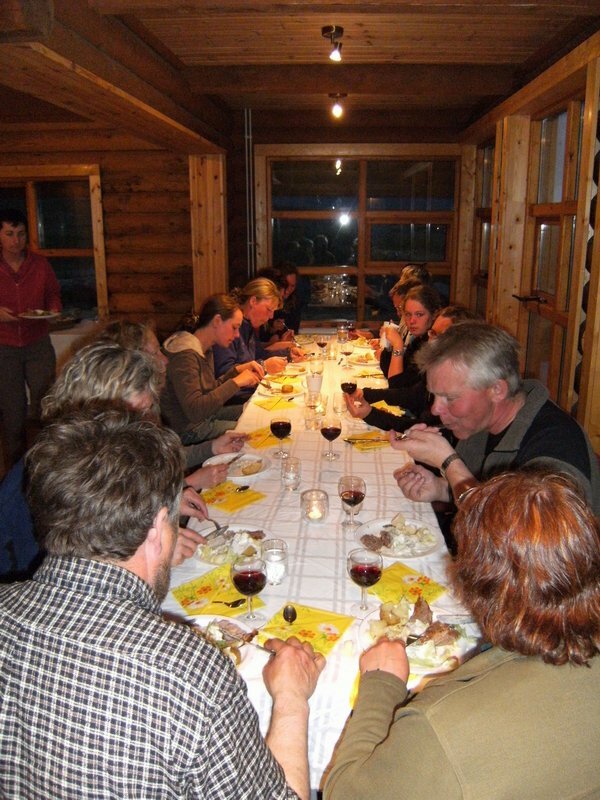 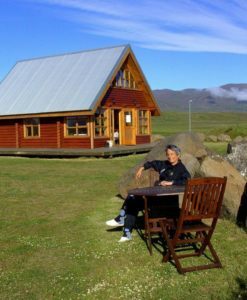 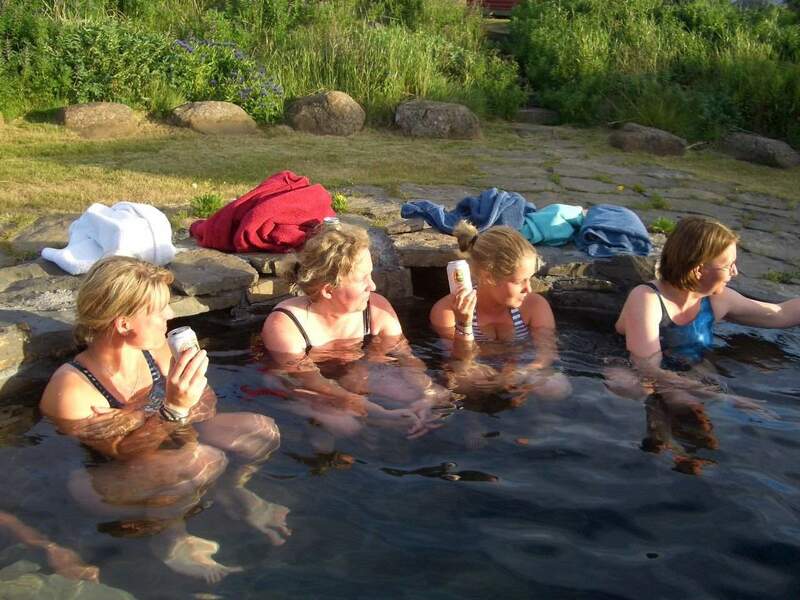 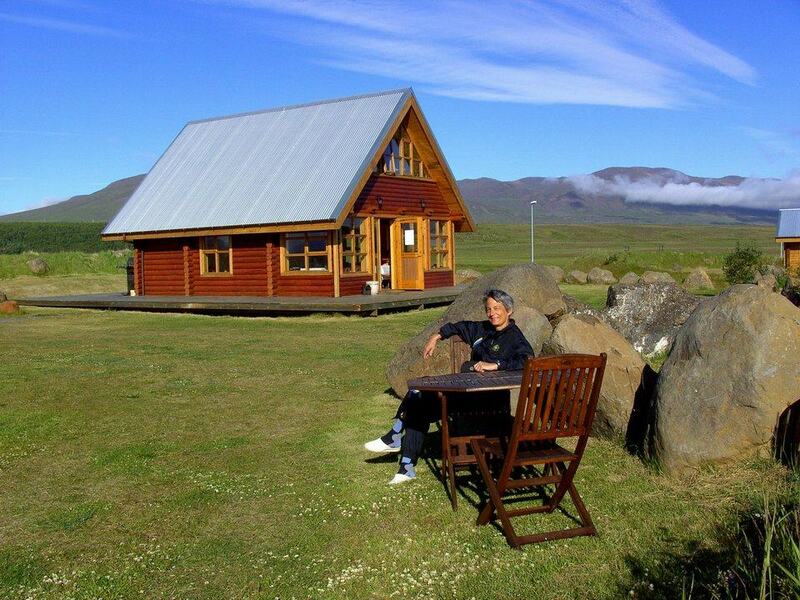 In the evening we will arrive at our beautifully situated cottages, close to the small village Varmahlíð. 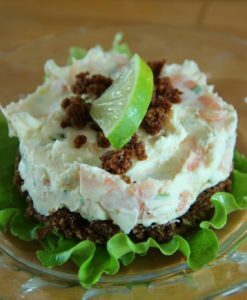 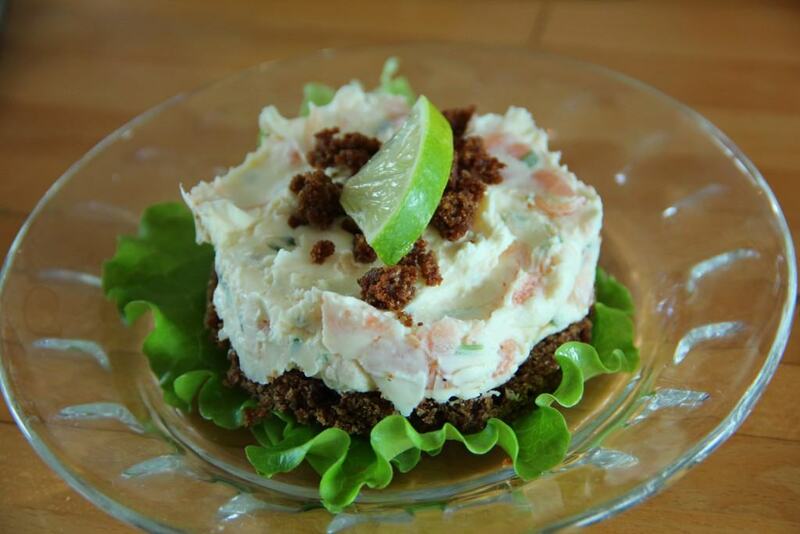 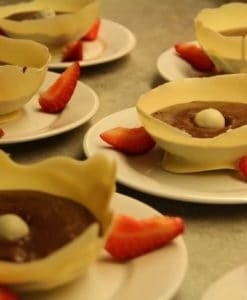 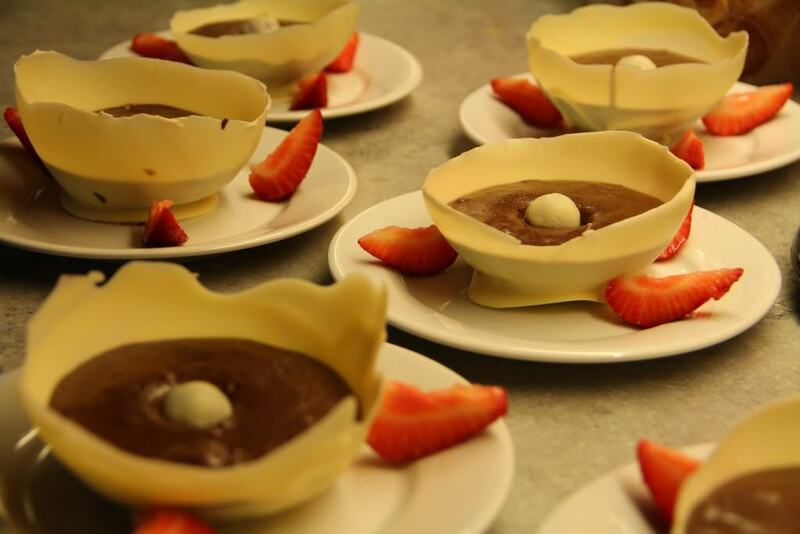 After the welcome reception you’ll enjoy a delicious three-course dinner. 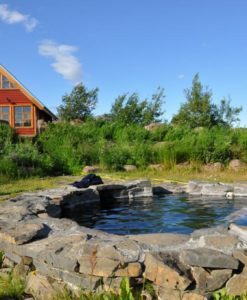 If you like, you might want to end the day with a relaxing bath in the natural hot tub. 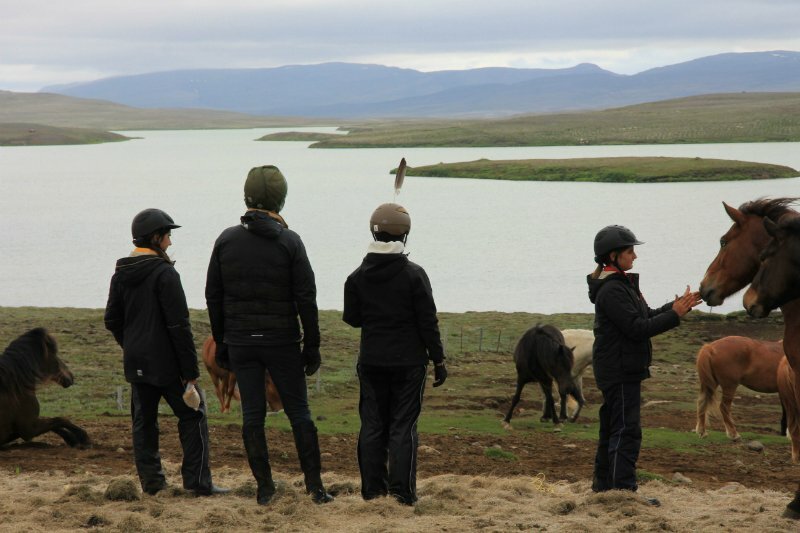 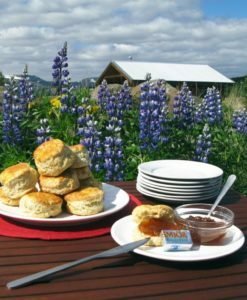 After breakfast, you’ll say goodbye to the horse farm team and your cottages. 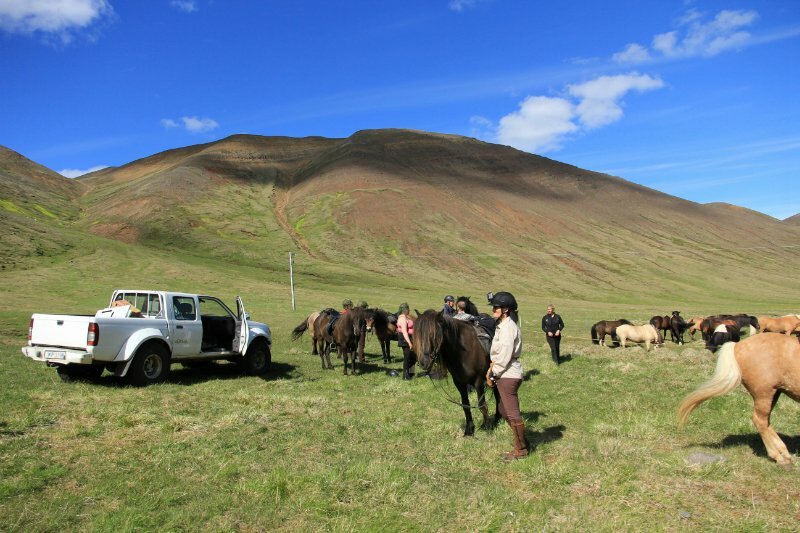 Our driver will take you to Akureyri, the second biggest town after Reykjavik. 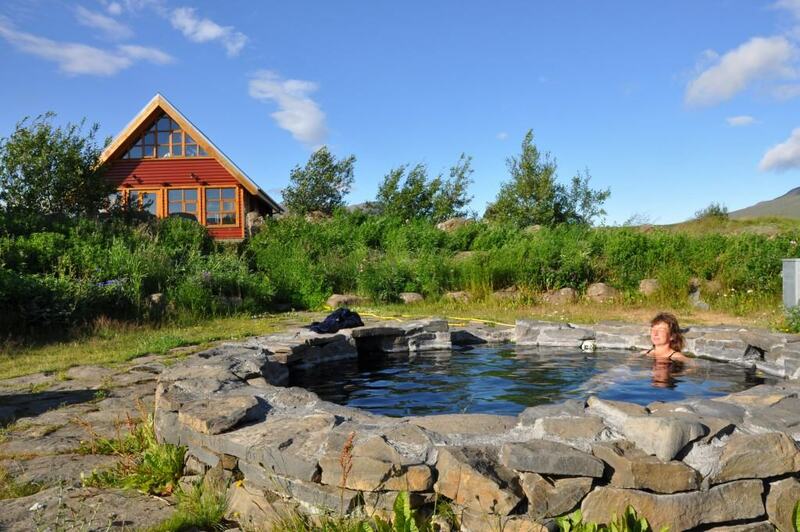 From there, your domestic flight to Reykjavík departs. 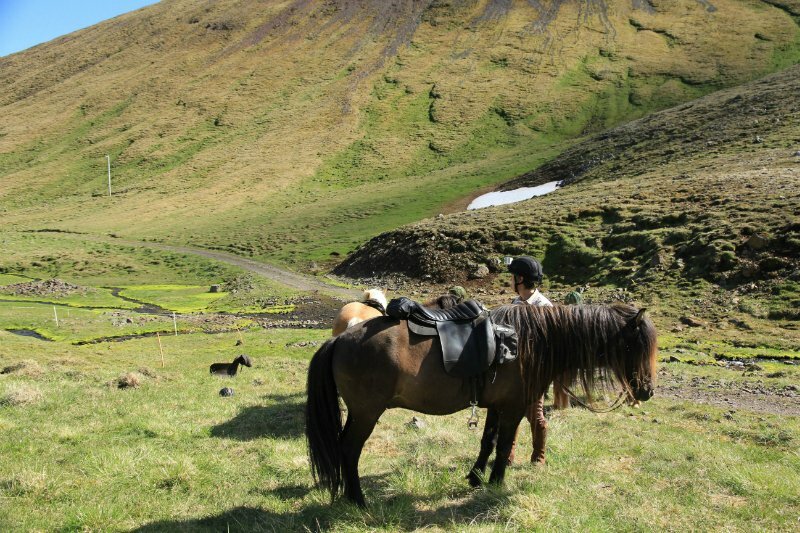 Iceland’s capital is known for its wide range of entertainment, so make the best out of being back in civilization.